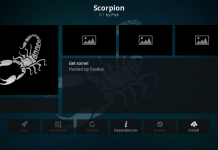 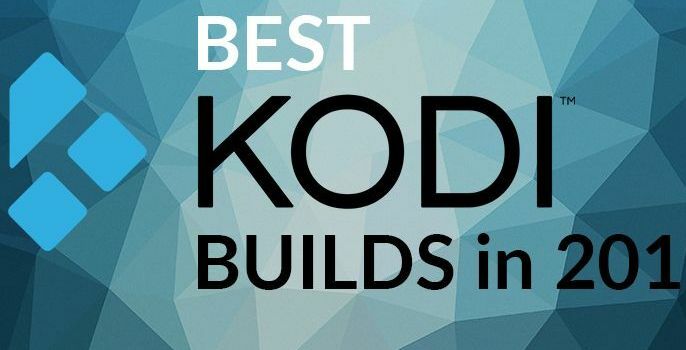 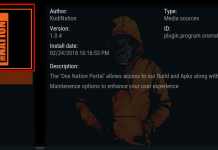 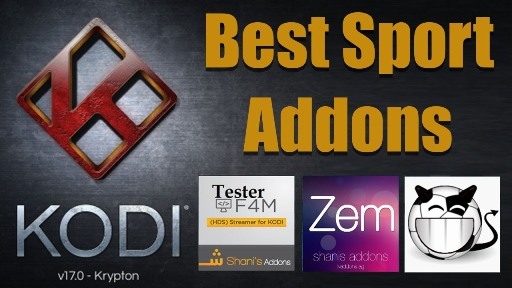 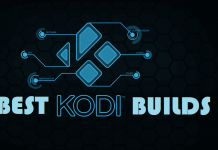 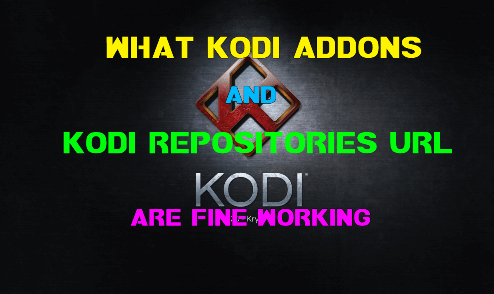 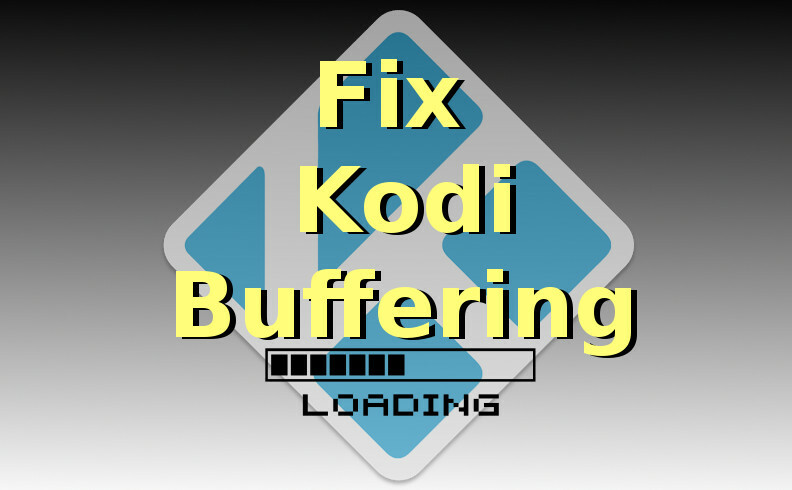 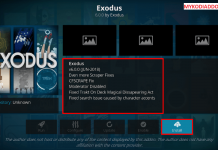 Hey guys, today we are going to install Liberatus Kodi addon. 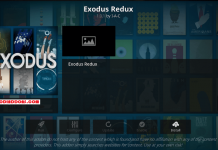 Liberatus from Bandicoot Builds Repository is a newly launched Kodi addon to stream Movies and TV Shows. 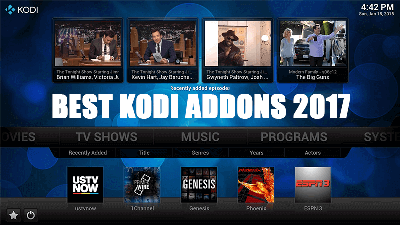 Upon entering on the addon, you will see simple three categories: Films for your Entertainment, TV Shows for Enjoyment and Authorise your Real Debrid here. 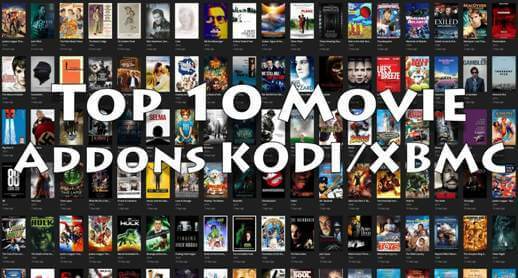 However, There are subcategories available to sort the choice. 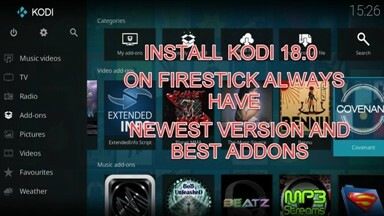 Sources are loading fast with a good amount of streaming links and that is enough reason to install the addon. 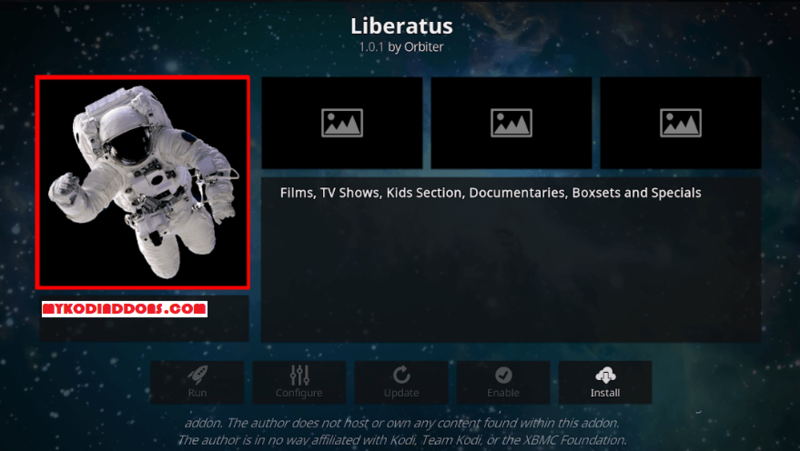 Liberatus is now installed and ready to use.